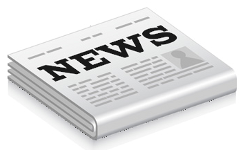 News from our member organisations and upcoming ATRQ and ATHRA events will be published on these pages. We’ll also dredge up articles of interest from the mainstream media that is relevant to T&H Railway operators. Scroll down to read more!